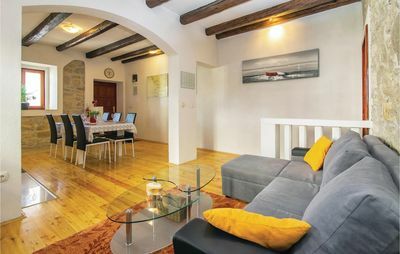 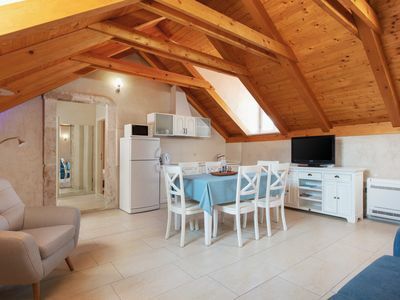 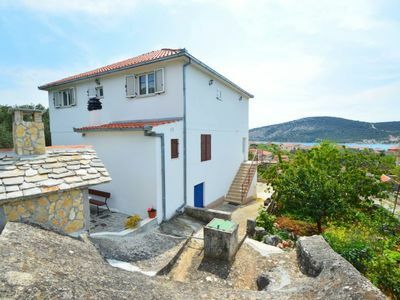 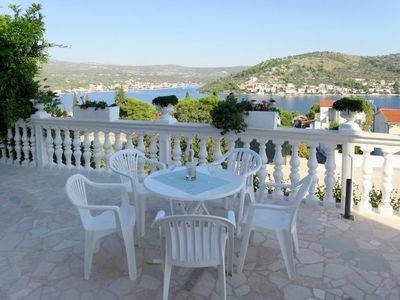 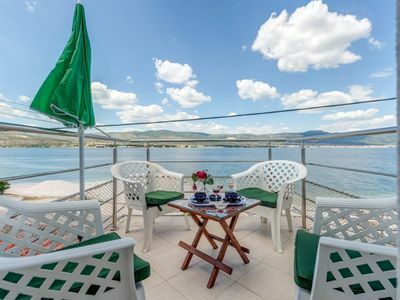 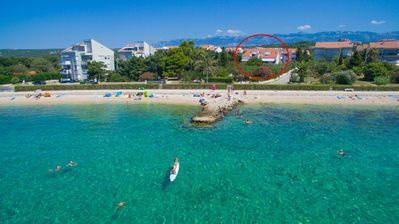 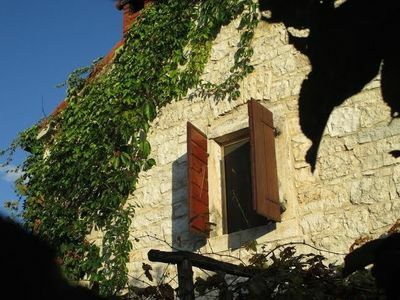 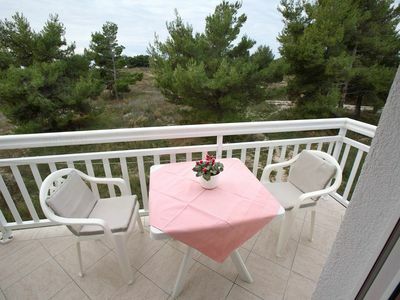 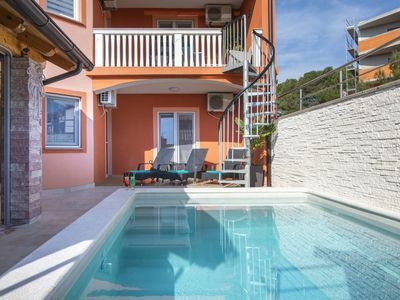 Our apartment Mama 3 is located in the central and beautiful Omiš area. 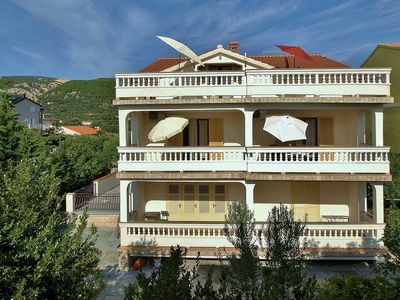 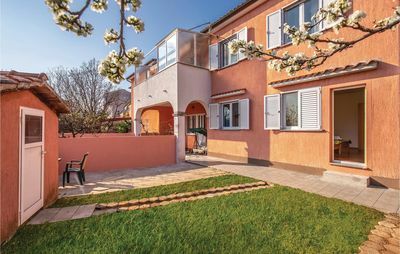 The property is situated on the 3rd floor (for US guests +1). 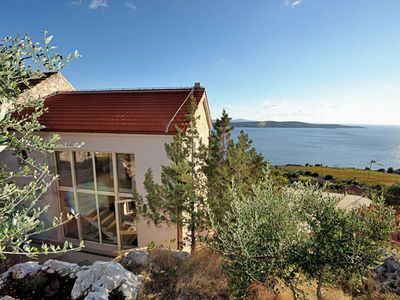 It’s a great place to discover Omiš and a comfortable place to come home to. 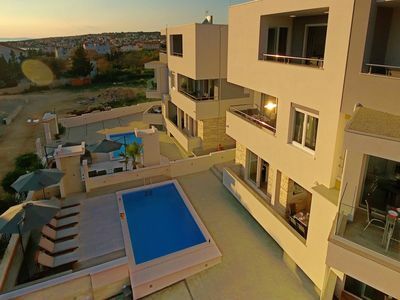 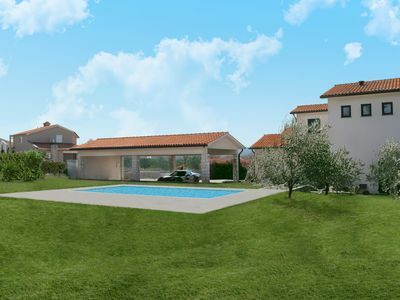 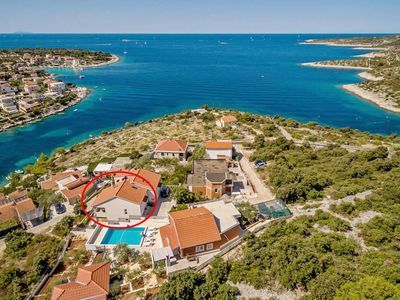 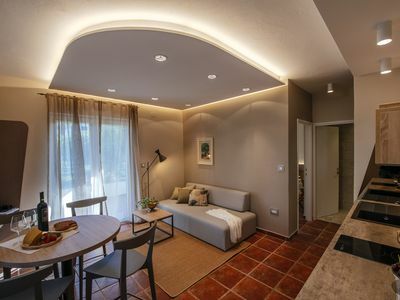 NEW luxury VILLA for families and relaxing holiday! 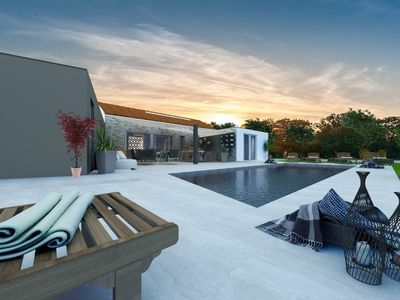 Large private swimming pool!